What a cute idea! I'll have to try that one. Hi! 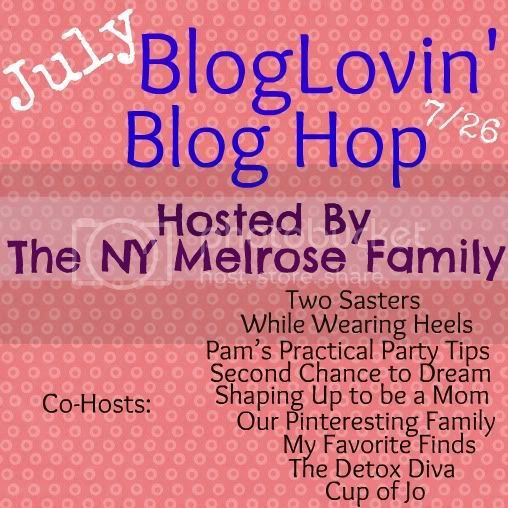 Visiting from the Feed Me Friday Blog Hop. I am now following via email. Pls. visit us if you get the chance. This is fabulous timing because all email subscribers to our site automatically get entered into ALL of our Summer Reading Weekly Book Giveaways. Pls. check it out and enter!